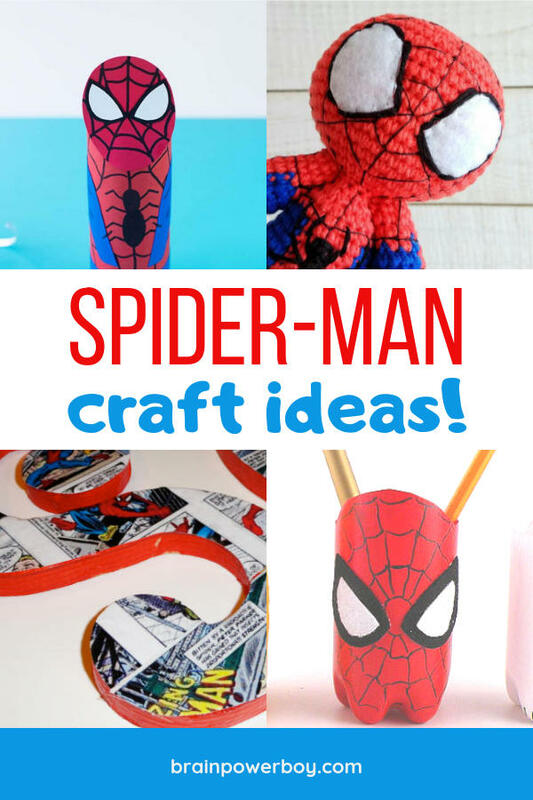 Spider-Man Crafts: Super Ideas You Need to Check Out! 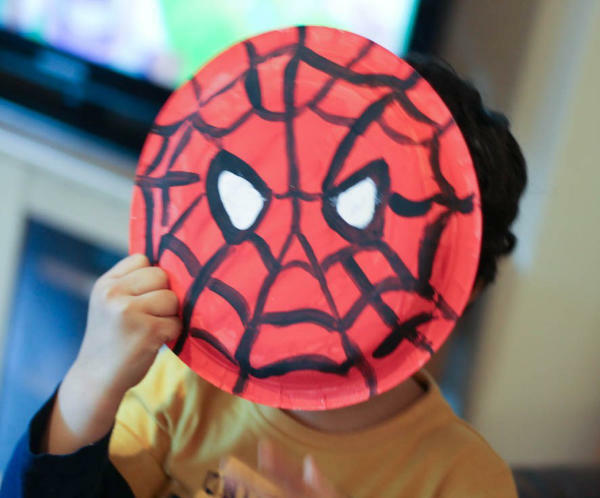 You don’t even need spidey-sense to make these fun Spider-Man Crafts! All you need is a few supplies in red and royal blue and a bit of time. Spider-Man was created by Stan Lee and has been popular since the early sixties. After Peter Parker was bitten by a radioactive spider he gained his superhero powers. It is hard to choose if climbing walls or shooting web from his wrist is the favorite! Either way Spider-Man is a hit! 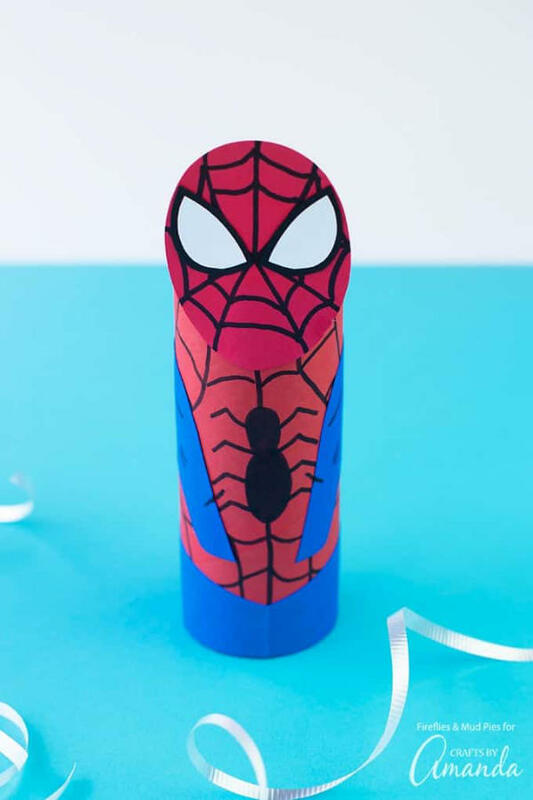 We found a bunch of crafts that Spider-Man fans will totally enjoy. Make one or make them all! They are going to be fun to create and you won’t need to get bitten by a spider to use your crafty powers to make them. 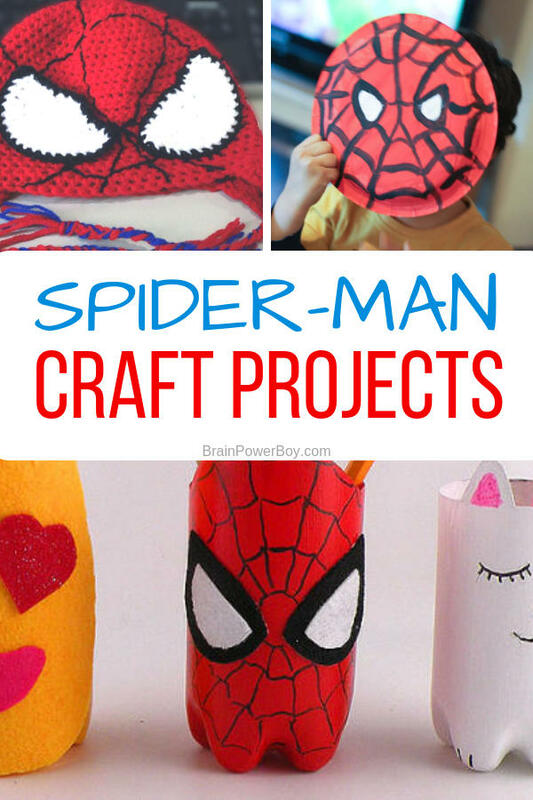 Be sure to check out our superhero crafts as well! There are a big variety of crafts for kids here and even few that adults will enjoy making. Whether you are doing them with your kids, or making them for them, (or for yourself!) you are going to find something you will just have to make. 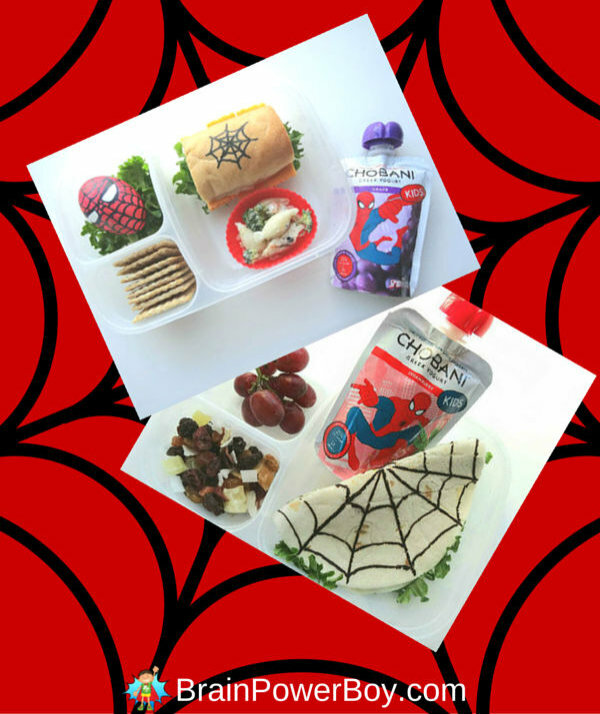 The first one I am sharing are two Spider-Man food crafting ideas! You could make one on its own for a neat kitchen craft project, but even better, make one and use it on the day you plan to make the other crafts. Double enjoyment! There are plenty of other craft ideas to choose from below as well. 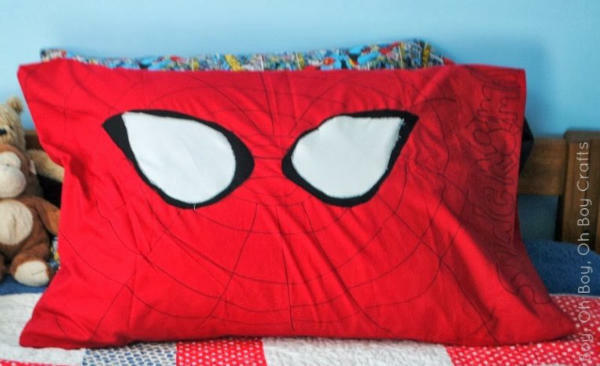 There are a few ways you could go about making this Spider-Man pillowcase. How about a Spider-Man pencil holder? That would look great on the desk of any geek. Because they are using an aluminum soda can, an adult may wish to do the cutting part. I, personally, would cover those edges with some tape (this one is cool!) or something to make the can easier to handle because the edge would be pretty sharp. Other than that, the rest of the project is great. Watch the video for directions! Keen on Batman? We have Batman Crafts as well! This is a nice craft for preschoolers. All you need is a paper plate and some paint. If you have a locker at school, you need this! 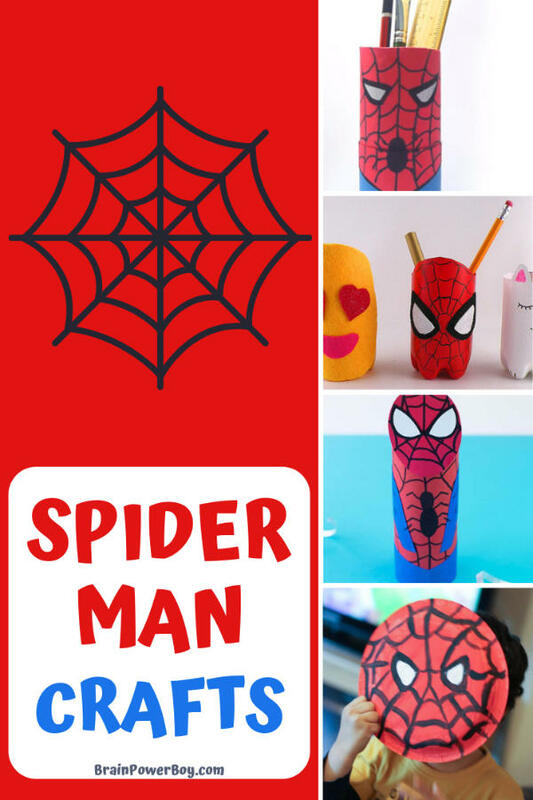 It is a recycled water bottle project with a Spidey twist. The item has a magnetic strip on the back so you can attach it to your locker. Pretty neat idea, right?! Here is a fun one to add to a wall! Especially if your child has a superhero or Spider-Man themed bedroom. It would also look great in a play room or TV room. 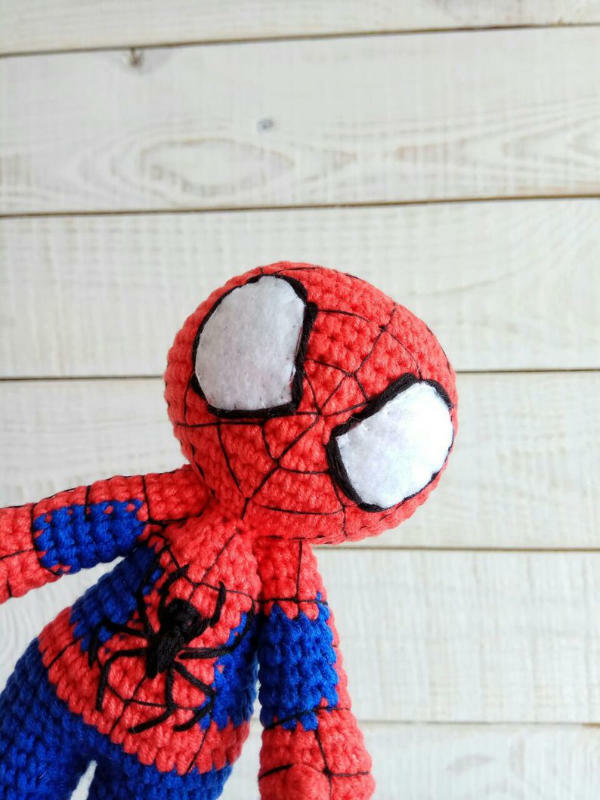 Make a Spider-Man bookmark! 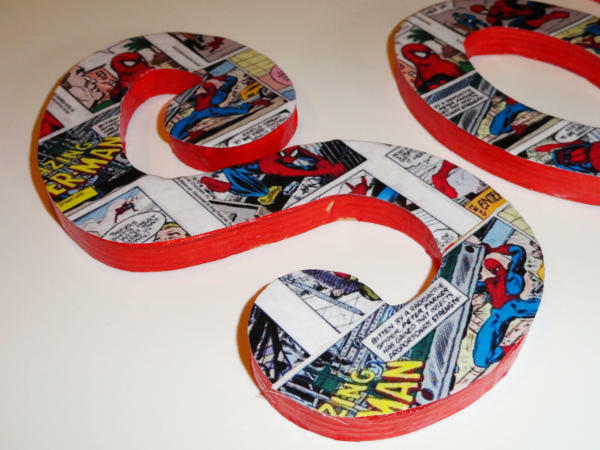 This easy to do superhero corner bookmark will be a hit. Pair it with some of the books from our Superhero Picture Books or Superhero Origin Stories for an extra special blast of superhero fun. 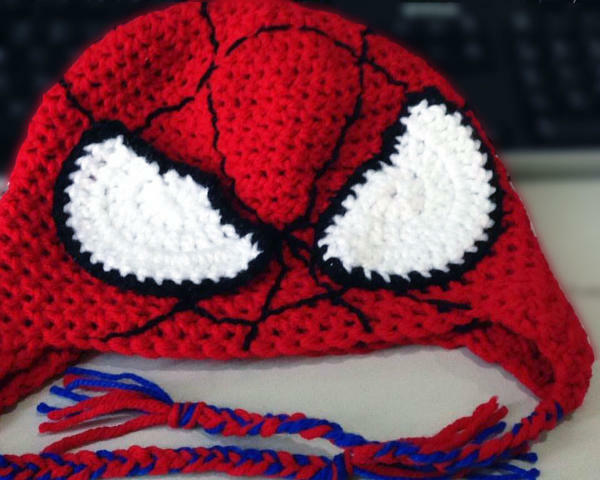 I really like to craft with felt, and this Spider-Man mask looks like it would be an easy project to make. Oh boy! This is great. Grab your crochet hook and either do this one up yourself or teach your kids to crochet.